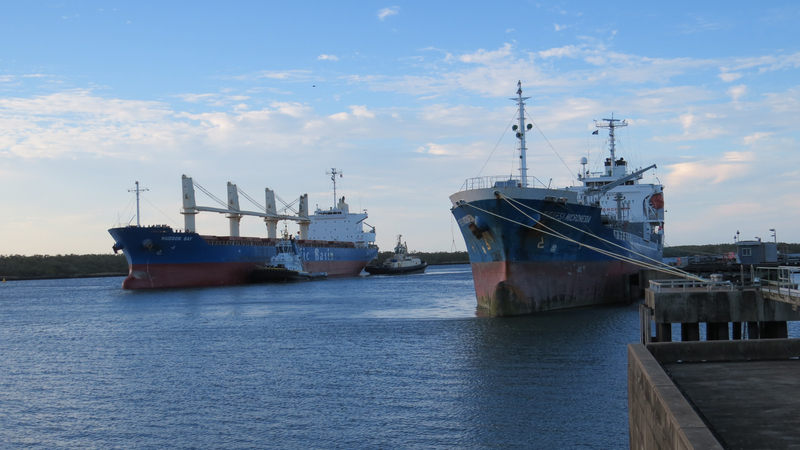 Gladstone Ports Corporation and Pacific Tug have entered into an agreement to designate vacant land at the Port of Bundaberg for a marine industry precinct. 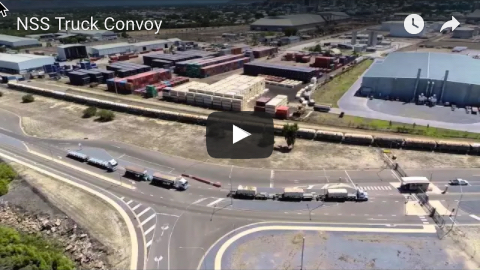 Premier Annastacia Palaszczuk said the development would create more than 400 in construction phase alone. 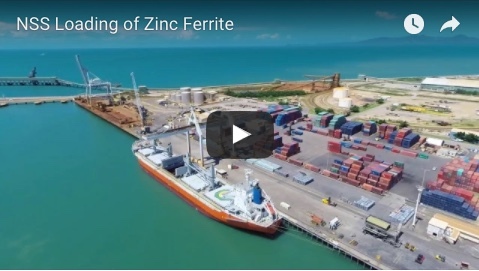 GPC chairman Leo Zussino said they were continually looking for opportunities to expand the Port of Bundaberg.